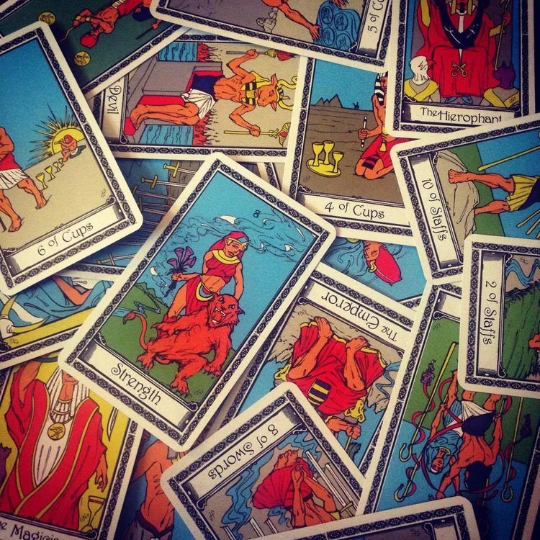 Far from an old fashioned and spooky tool of the esoteric, The Tarot Deck is an underrated and powerful tool of self-analysis, inspiration, and creativity. The Tarot is an indispensable tool in Peter’s approaches to teaching creativity and innovation, as he teaches the techniques that allow this ancient tool to become a gatewate to new ways of thinking. 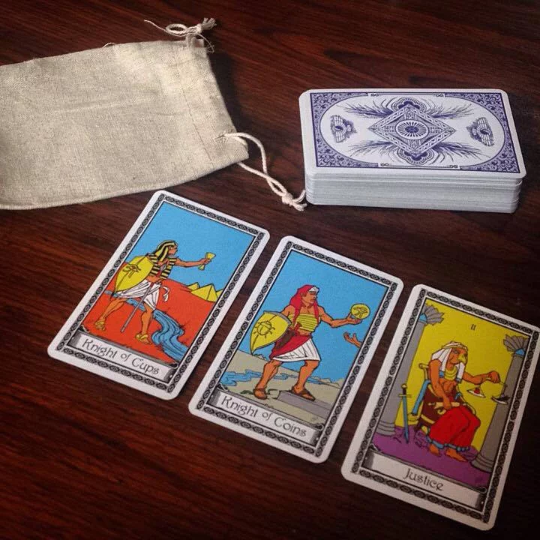 This is a full collection of standard tarot sized cards (5.25″ x 3.25″). 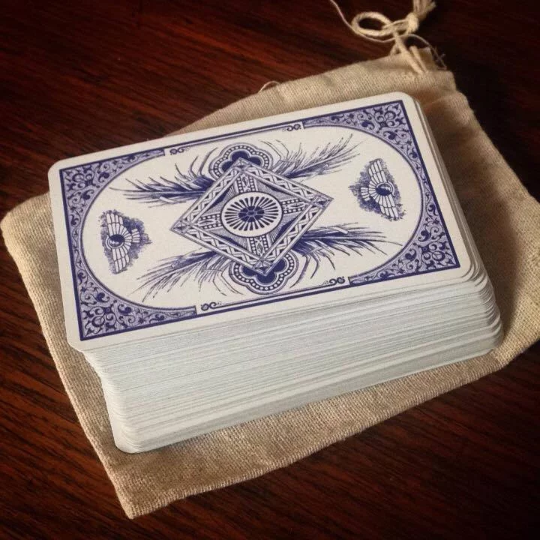 These beautifully illustrated cards come packaged in a hessian tarot bag. We recommend buying it with our pamphlet ‘Destroy The Tarot’ PDF to get the most out of your Tarot experience.